Mr Jimmy Kwok Chun-wah, Managing Director of Rambo Chemicals in Hong Kong, is an outstanding chemist and industrialist. He is determined to give back to the society through his involvement in public offices. Under his leadership as Chairman, the Federation of Hong Kong Industries has played an active role in enhancing the competitiveness of Hong Kong industry. 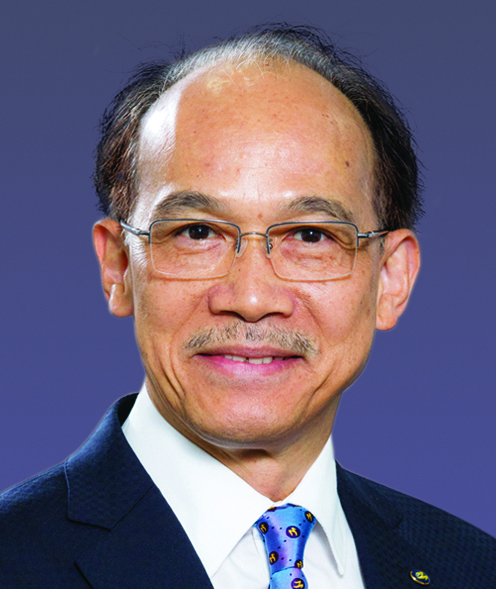 An esteemed member of the PolyU community, Mr Kwok was a Council Member and is currently a Court Member of PolyU.